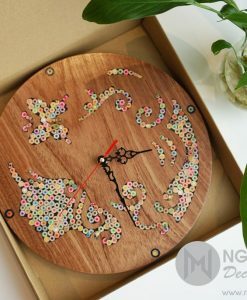 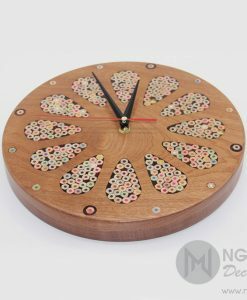 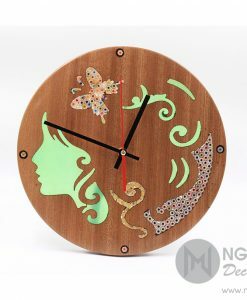 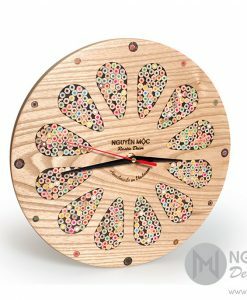 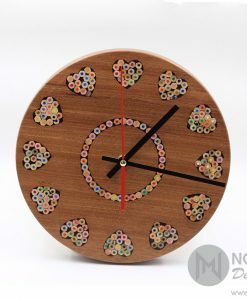 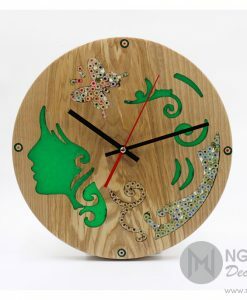 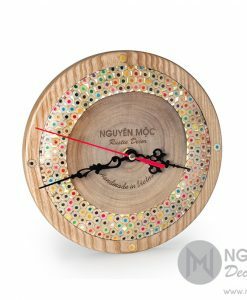 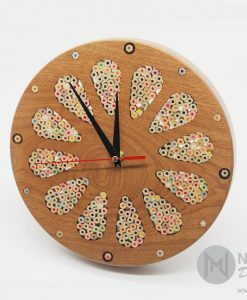 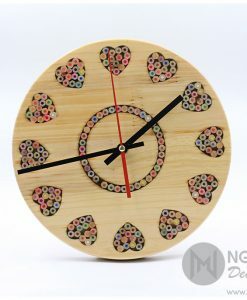 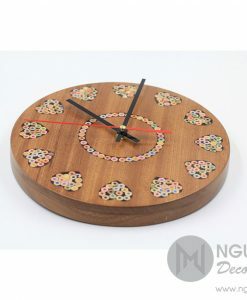 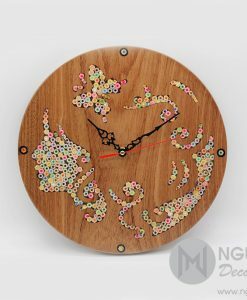 This Melpomene Muse Resin Colored-Pencil Wood Wall Clock is a perfect combination of natural wood and crayons. 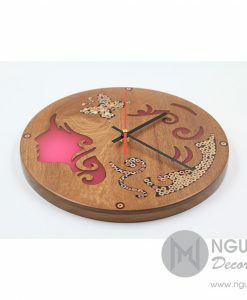 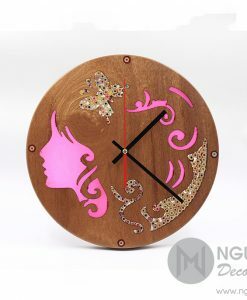 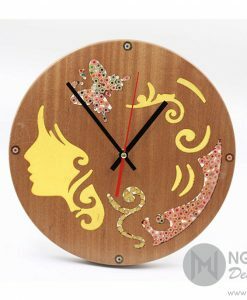 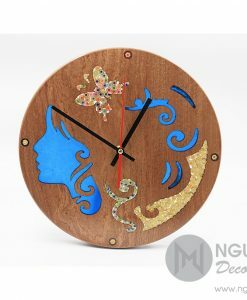 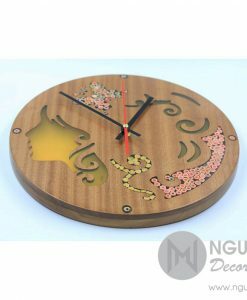 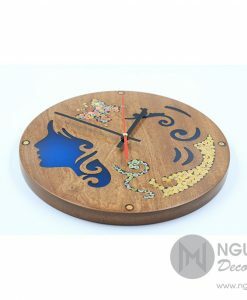 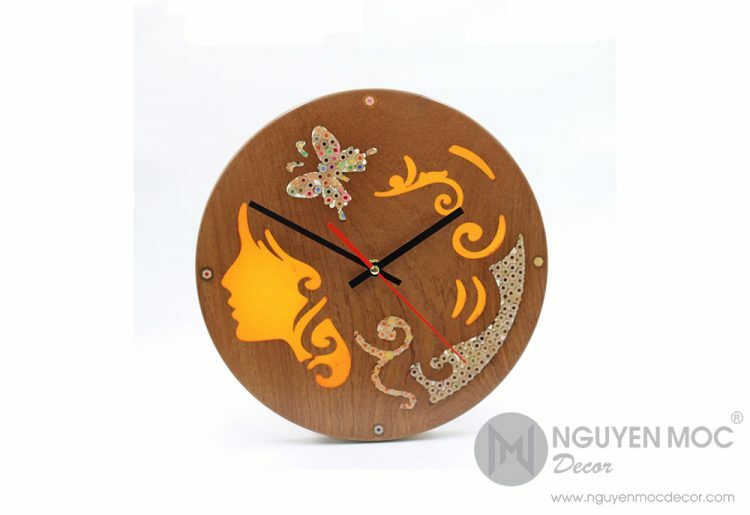 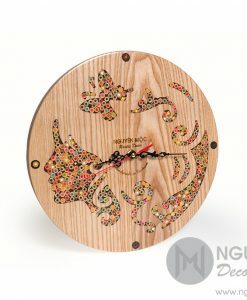 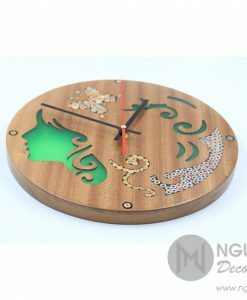 With the elegant woman image, the art wall clock will bring an Asia beauty to your house. 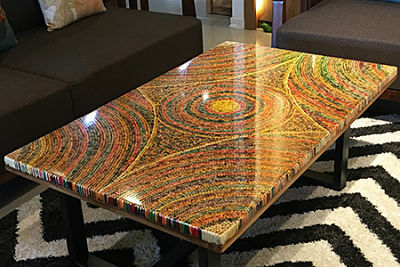 • Made of natural wood, Epoxy glue, and color pencils.